Bruce Bochy announced yesterday that the San Francisco Giants will skip Tim Lincecum’s next scheduled start, and they will start Yusmeiro Petit instead. 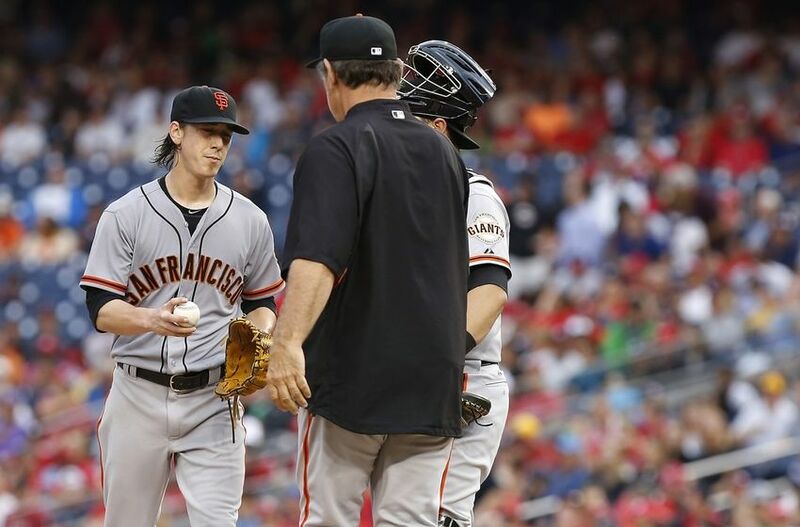 It’s unclear if this change will last longer than just one game, but as of now, Lincecum has been moved to the bullpen. Before today’s Giants game, Lincecum spoke to the media about his thoughts on this change, what has gone wrong for him recently, and why he’s had success out of the bullpen in the past.